A feature I've noticed over the years with many model aircraft (and a few full size too!) is the phenomenon of 'fishtailing' whilst in flight. Full-size it's often attributed to design faults e.g. V-Tail on a Bonanza and or lack of yaw damping. What of models? Too rear-ward a C of G? Exceeding the optimum airframe speed (VNE)? Experts please advise. And with the cause explained what remedees might prevent or cure this in-flight 'wobble'? 15 articles My Sabre did it all the time - but never really bothered me TBH. I suspected it was a slightly smaller than needed tail area? My Alpha Tempest Mk V does it, I also think it's down to the size of the tail. If it's any consolation, we have a brand new Boeing C-17 that does it too!! That's down to a software issue though in a flying control computer, not the fin. Well, were to start? Its a complicated story! Basically its all linked to something called the "Dutch Roll Mode". Aircraft can adopt a number of oscilation modes in flight for example the phugoid motion which relates to pitch oscillation. The Dutch roll is one of these but more complex than the phugoid. Basically it consists of a combined rocking motion in the roll direction with a yawing oscillation on top. If the aircraft's directional stability (from its fin) matches its lateral (rolling) stability we get approximately equal oscillations in the yaw and roll directions. If one form stability is "stronger" than the other then either the roll oscillation or the yaw oscillation will predominate. What causes it? Well, suppose the aircraft banks very slightly to one side - just due to a gust or something - the downgoing wing starts to sideslip, the fin then kicks in a yawing action to realign the aircraft with the apparently shifted diection of the on-coming air. 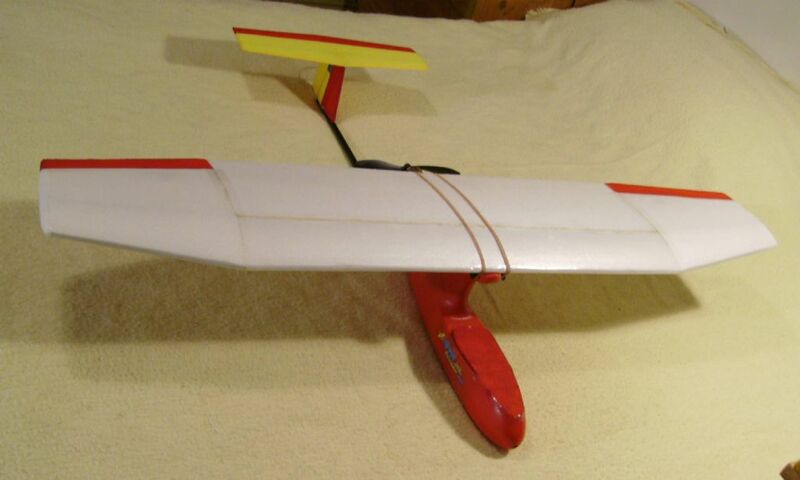 The aircraft's lateral stability - due say to dihedral - then brings the low wing up, but the fin is well and truely yawing the aircraft now so it actaully reaches the point where, in combination with the lateral stability effect, it over corrects and eventually rolls the aircraft right over to the point where the other wing is now low. That is now sidesliping and so the fin starts to yaw the aircraft in the other direction and the lateral stability kicks in to roll the aircraft the other way. And so it goes wobbling on. The relative strength of the lateral stability force and the directional force varies aircraft to aircraft. Planes which exhibit a strong fishtailing tendency are ones where the lateral correction tendency is much stronger than the direction correction. This means the rolls are relatively small (still there - but small) and the yaws are bigger. Hence we see it as fishtailing. What makes it worse? High wings well above the CoG (that's why a lot of high wing aircraft have anhedral), swepted back wings (hence your Sabre Tim), anything that strengthens lateral stability like large amounts of dihedral. All these can "set it off". Full size planes have smart automatic feedback control systems that work on the rudder to eliminate the effect - known as "yaw dampers". If it was a major problem with a model a gyro on the rudder might help. 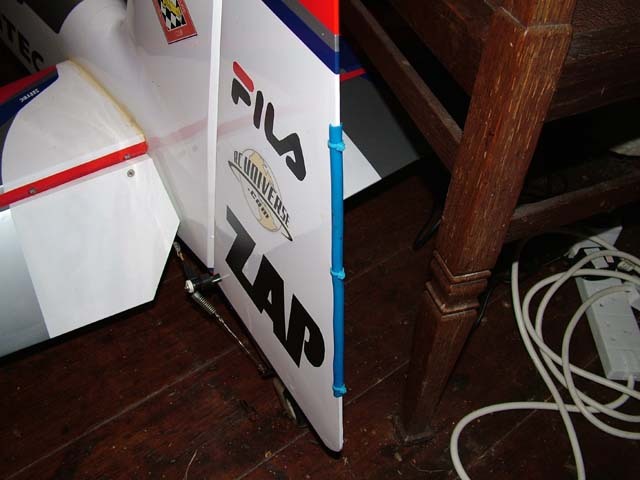 This worked for me on my Hangar Extra 260 which was a so and so for fishtailing which did not look good in comps. Anything that thickens the trailing edge of the rudder will sort it. Hi Ultimate, the same tip (thickening) on elevator and rudder cured my flutter as well. Cheers. e.g. F3A Aerobatic types v J3 Cub sedate fliers. I'll add some rudder trailing edge 'thickner' from now on (or simply not sand it down so fine in future!). glad to here i am not the only one. i am now looking round the workshop for something to tack to the trailing rudder edge to see it cures the severe kick my F3A Swallow suffers when banking in a cross wind. Out of curiosity does anyone now how this works. ? Some of the latest F3A stuff has a really thickened trailing edge on their rudders. Ah, interesting Ulty, but that is a different cause of fishtailing! What happens in these cases is that something on the fin acts as a "turbulator" - i.e. it trips the flow away from the surface and it becomes turbulant. The air then sheds off the trailing edge as a swirling eddy. The problem is these eddies don't come off both sides at the same time! Instead they come off alternating; off the right side rotating clockwise, then off the left side rotating anti-clockwise etc. (as viewed from behind and above). So as these are shed from each side alternatively the air pressure either side of the tail oscillates. If your control linkage is a bit sloppy then this will manifest itself as flutter. 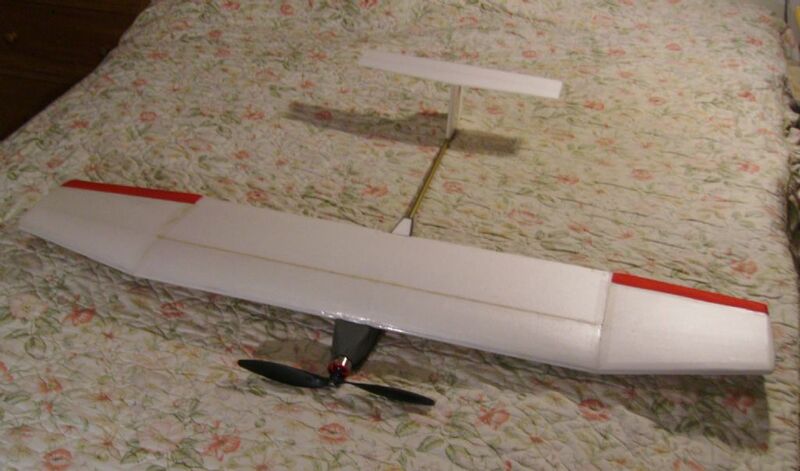 Now a top aerobat like Ulty doesn't have sloppy control linkages so in his case the whole tail is pushed left and right alternatively. The reason why his fix works is that by blunting the trailing edge the eddies or vortices can't be released off the surface probably and so the pressure oscillation dissapears - or is at least very much reduced. Good thread ,nice aerodynamics BEB. I found 'fishtailing' was much more prominent on aircraft with very low fuselage side area although the wing and tail moments were broadly the same. Both of these designs originally fish tailed to the point of becoming difficult to maintain control. 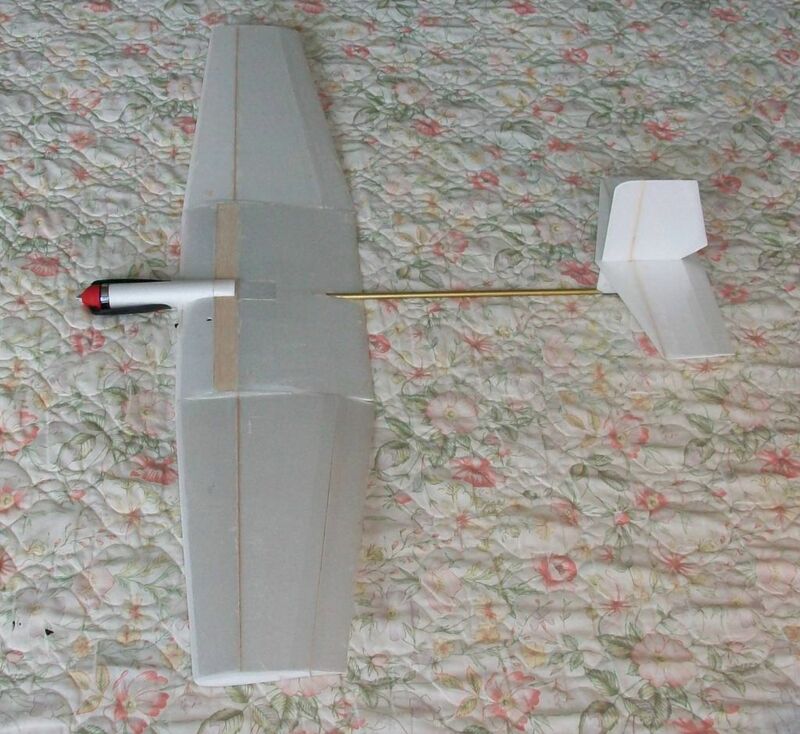 Whereas the same wing on this fuselage was particularly stable despite the additional area ahead of the CofG. Based on BEB's detailed description I assume the lack of fuselage area altered the stability ratio. However being a pusher I did wonder if the prop itself effectively generates "side area" and contributed to the stability.